Explore Samara's river promenade before retreating to our heated pool and Asahi Spa. The Renaissance Samara Hotel has all the charm and quirkiness of a boutique hotel combined with the outstanding facilities and exemplary service you expect from Renaissance. Our heated pool and Asahi Spa will help you unwind, while dinner in our A La Carte Italian Restaurant 'In Alto' comes complete with stunning views of the Volga. 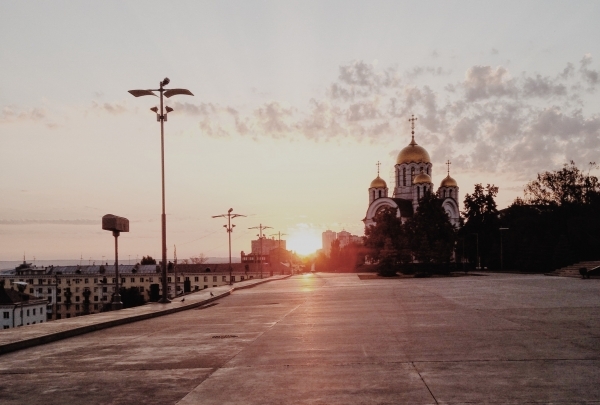 With so much going on, it might be hard to leave the hotel, but an exploration of Samara’s river promenade can’t be missed. Take a stroll along the banks of the river, enjoy some shopping at the MegaCity Mall or ask our Navigator Evgeniya to let you in on her top tips for the area. This vintage-chic bar specializes in innovative originals and classics with a twist like the rum punch made with birch sap and flower syrup. Bridge ID perfectly juxtaposes a speakeasy vibe and neo-baroque decor with a gastro bar menu to make the most avid cocktail aficionados proud. The low-lit brick-lined interiors are stylishly outfitted with dark wooden furniture, cozy leather couches and carved hat stands. 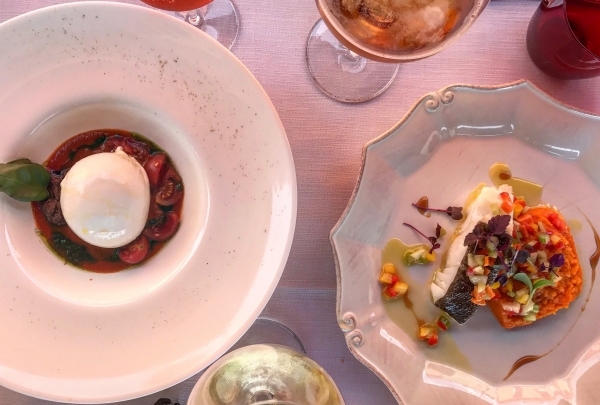 While the focus here is on libations, the gourmet small plates are conceptualized to pair perfectly with each drink. 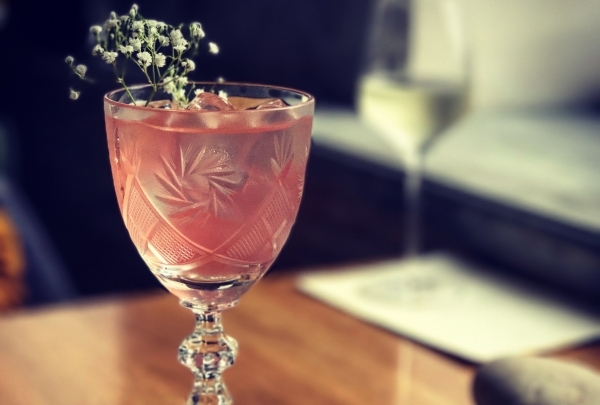 19th-century classics like 1862 eggnog vie for attention with house creations like the Baudelaire-inspired Flowers of Evil cocktail. Live music from local jazz bands and EDM DJ nights set the tone for a memorable evening out on the town. 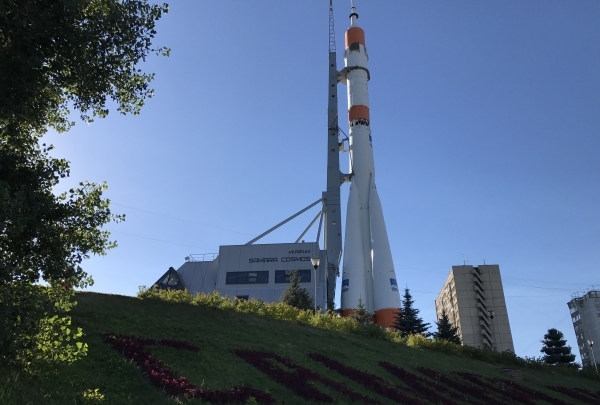 Learn more about the cosmos in the new modern museum in the very heart of Samara. At this museum you can learn how spacecrafts are made, look through the great amount of interesting artifacts, or watch short documentaries about the cosmos. The expositions held here are interesting for both kids and adults. Enjoy delicious coffee with a splendid view of the Volga River. There is a great variety of coffee on offer here, which you can either take away or just enjoy while relaxing in the cozy atmosphere of the cafe. The large windows offer a panoramic view of the Volga River. 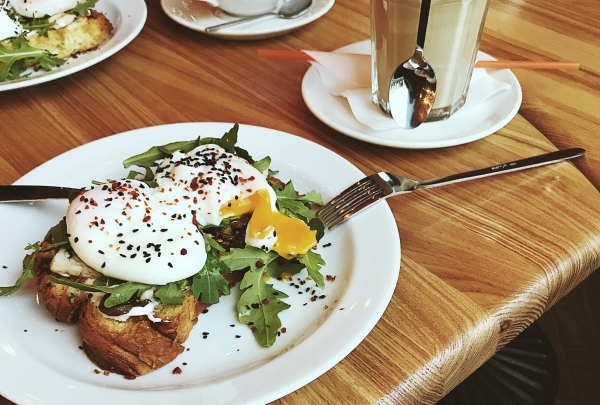 And this place is also known for its delicious breakfasts, served throughout the day! Find a great collection of wines from all over the world in the historical center. 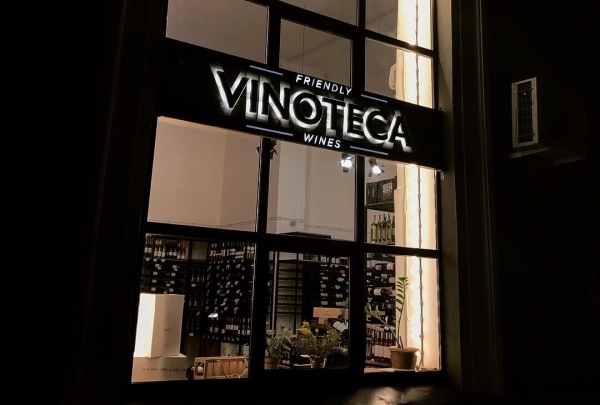 If you are an oenophile, Vinoteca Friendly Wines is the right place for you! It has a great variety of wines from different regions for any taste and budget! It is not just a wine shop, it is the place where you can meet friends or just have a glass of wine and have a conversation with their friendly staff. 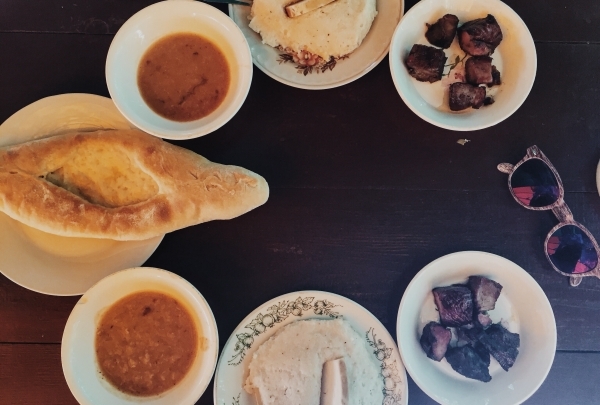 Discover popular and unknown dishes from Armenia and Uzbekistan at this restaurant. 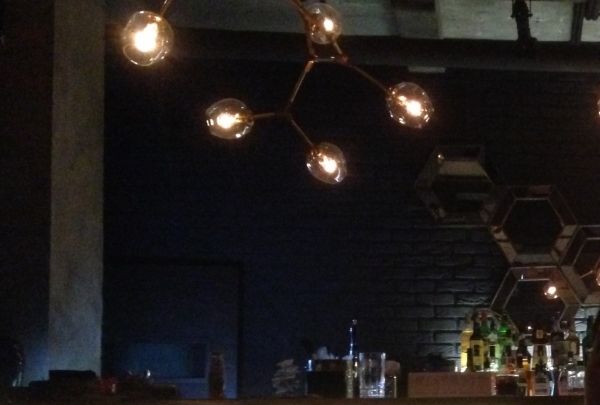 The new place in Samara's gastronomic center, Pryanyy Barashek serves some of the most delicious dishes from Azerbaijan, Uzbekistan, Armenia and Georgia in a space that is inspired by Caucasian elements interspersed with modern details. You also should try the fresh cheese that is made right at the restaurant. Discover the bar on Volga organized by Volga-lovers serving just Volga drinks! The founders of this bar were inspired by all the summers which were spent in the campsite 'Veterok' on the Volga River. Here you can try the local beer produced in the Zhigulevskaya brewery and different sorts of home-made bitters. Discover rare and exotic Chinese teas like the fermented Sheng Pu-erh, Shou Mei white tea and delicate Biluochun green tea at this boutique. Russian tea culture dates back to the 17th century when tea was introduced by a Chinese diplomat to the court of Tsar Aleksey Mikhaylovitch. Since then it has evolved into an art, with its own unique rituals and traditions. The Tea Card shop gives tea drinking its due, offering a selection of the finest quality blends and single origin teas as well as the necessary accouterments to prepare them to perfection. If you're looking for a unique gift or souvenir of your travels, their tasteful array of tea accessories, traditional cups and brewing equipment makes for ideal gifts for fellow tea connoisseurs or business associates. 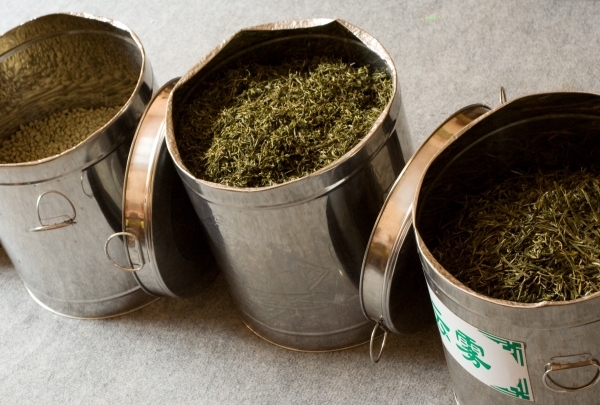 Regularly held tea tastings and a wide variety of options makes this a great place to expand your knowledge of tea and surprise your palate with something new. 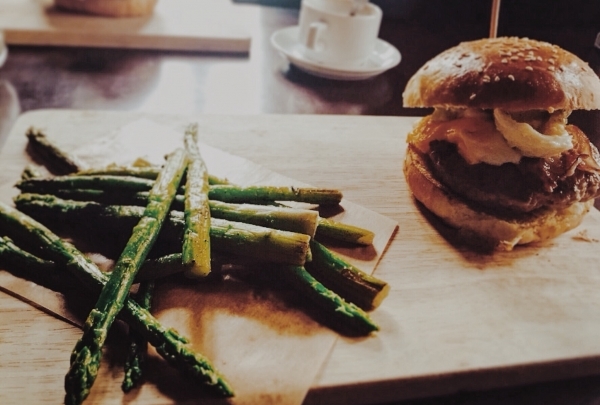 Craft beer and burgers are waiting for you at Purburg! 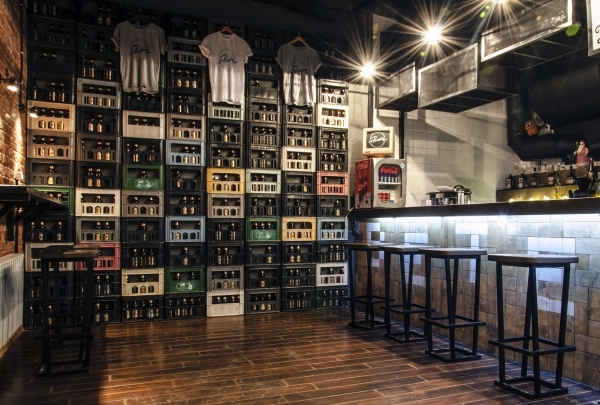 Purburg is the first burger bar in Samara, located in city's historical center. It offers a cozy atmosphere to enjoy their European and American cuisine and the wide variety of burgers. Purburg also uses only natural products as a part of their dishes. Popular with locals, this bar offers interesting drinks, a panoramic city view and friendly atmosphere. This brand new bar in the historical part of the city, located on top level of the skyscraper, offers a unique cocktail menu, delicious cuisine, good music from local DJs and amazing panoramic views of Samara. With borders carved by the Volga, this park has several unique landscapes to explore from the Molodetskiy Mound to the Verblyud Mountains. The vast Samarskaya Luka National Park lies across from the city of Samara on the opposite bank of the Volga River. This park features magnificent panoramas and rare wildlife. 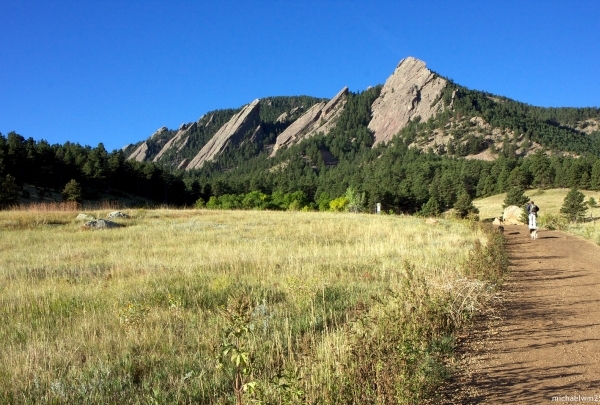 Nature enthusiasts will love hiking the myriad trails. The wild natural beauty of the Zhiguli Mountains will take your breath away with its splendid views and green vistas. Visit the park's Samara office for tips on the best routes and to purchase weekend or season permits. Must visit sights here include the Dev'ya Mountain, Visly Kamen and the Stepan Razin Cave. 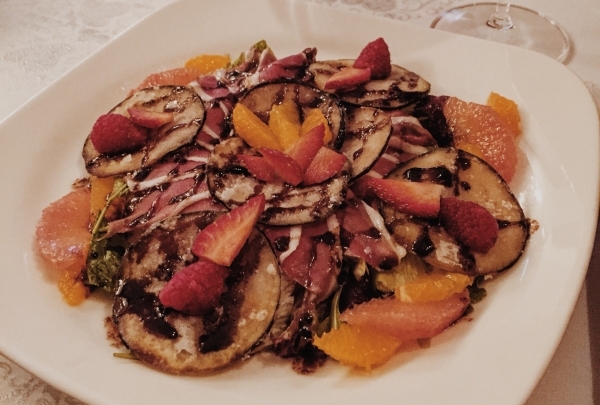 This contemporary city center restaurant specializes in upscale European fare; try the duck leg with pear and sweet-sour cherry sauce. New Garden features stylish modern decor with its cream and grey interiors, cozy banquettes, low-hanging lamps and sleek bar. Effortlessly morphing from day to night venue, the restaurant is equally ideal for a business lunch or romantic evening dinner. The talented chefs craft such gourmet creations like pork loin with sweet and sour peppers, pike perch filet with mushroom tartar, and a perfectly-seared filet mignon. A carefully-chosen collection of Italian wines, top-shelf vodkas and whiskies perfectly complement your meal. Discover natural health care and beauty products from brands like Absolution, SACHAJUAN, Marvis and Pañpuri at this exclusive store. 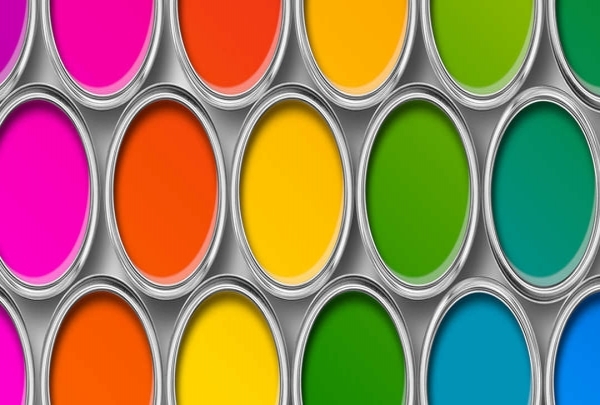 Visit Cosmotheca for organic and all-natural beauty products you won't find elsewhere. This concept store offers an upscale shopping experience in the heart of Samara. With shelves stocked full of exclusive luxury brands from around the globe like A'kin, Acca Kappa and Cor, the store caters to a select clientele. The first floor of the three-storey mansion is occupied by the retail shop. Head to the second level for a stylish haircut, manicure or pedicure at the in-house parlor. 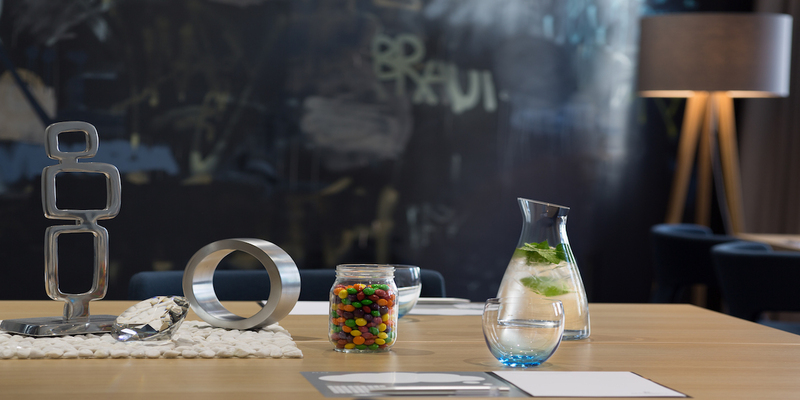 Get involved with workshops, classes and yoga sessions held regularly at the boutique's third-floor terrace. So go ahead and pamper yourself with a style makeover at Cosmotheca. Take a tour of this fascinating museum to gain insight into Samara's 160-year eparchial legacy through over 5000 original artifacts and art. Located within the Orthodox Theological Seminary, this museum occupies three thematic rooms and is the only one of its kind in Russia. Discover how the church impacted local history as you explore room one featuring an exhibition chronicling important personalities and monuments, many of which were destroyed in the 1930s. Walk through the second room with its iconic paintings, local art work, illustrated manuscripts and antique books for a glimpse of the socio-cultural impact of orthodoxy on Samaran culture. The museum's collection of 200 metal casts from the 1300s to the 1900s are especially noteworthy. The last room hosts rotating temporary exhibitions. Tours are organized on request. Discover an exclusive collection of Ronnelfeld tea, Hausbrandt coffee, handmade chocolates, Italian meats and gourmet cheeses at this store. Premier Product is a fine food store that gastronomes will love to visit. Browse their well-stocked aisles for unique epicurean items you won't find elsewhere like Jamaica Blue Mountain Coffee, Siberian caviar from Mr. Osetroff, French foie gras with currants and much more. Head down to the climate-controlled wine cellar for some of the finest wines from around the globe. 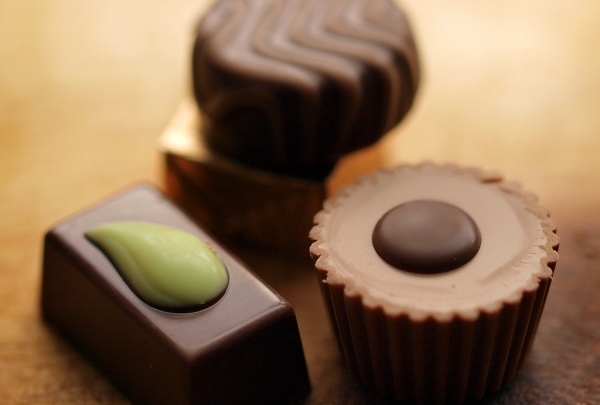 The patisserie counter is an ideal place to pick up Belgian chocolates, elegant boxes of macaroons or fragrant loaves of fresh bread. The store's gift baskets and beautifully-packaged boxes make for the ideal business or personal gift. 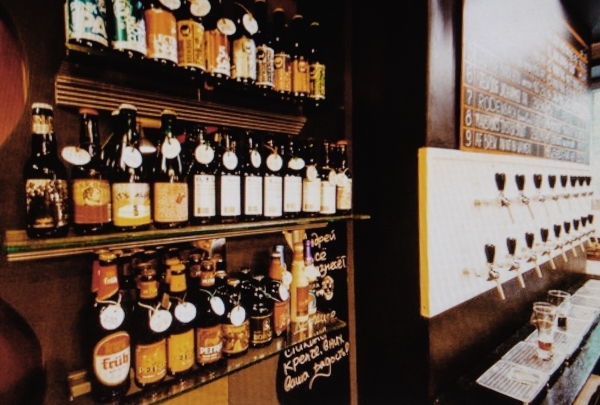 A five minute walk from the hotel and you are in a pleasant bar with a great variety of craft beer from local breweries. If you would like to try local craft beers or just spend a couple of hours in a friendly atmosphere, Jaw Pike is the right place. This bar offers a great variety of well-known craft beer from around the world and, of course, products from Russian craft breweries. Also, local DJs and musicians perform at the bar and beer tastings take place here as well. Stylish bar in the heart of the city with antique furniture, a friendly staff, and amazing cocktails. 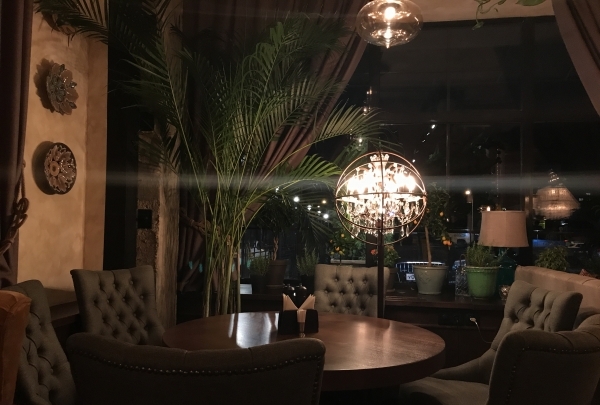 Stylish and cozy restaurant-bar Biblioteka is located in heart of the city and is hidden in the inner yard of one of the oldest buildings in Samara. 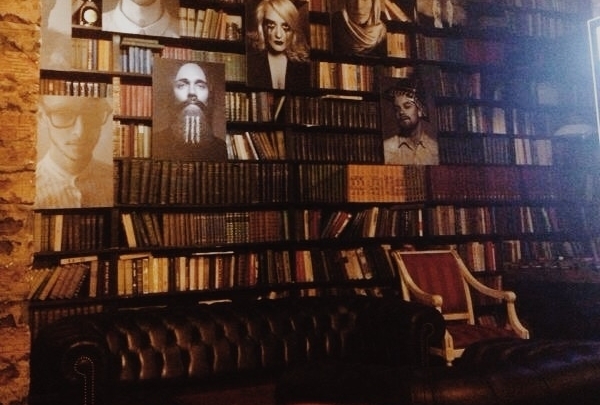 Antique furniture, leather armchairs, and walls filled from top to bottom with books create an elegant bar. Square of Glory is a famous place of interest in Samara. The heart of it is the monument of Glory - a tall column with a man with wings on its top. An eternal flame in memory of lost soldiers can be found here too. St. George Church located on the square and a wonderful view of the Volga River will impress. This salon has a creative team of professionals and an amazing view of the Volga from the open terrace. 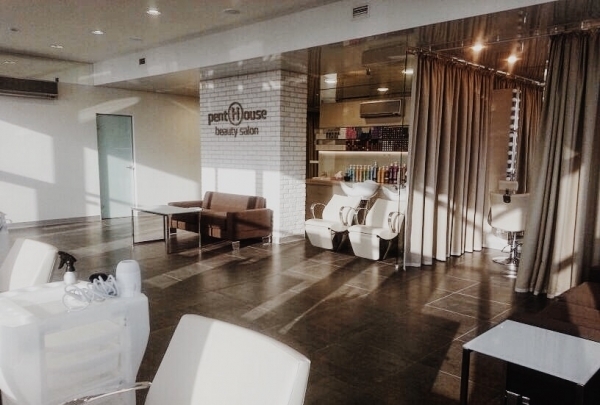 Penthouse Salon offers customers a wide range of services, such as different types of make-up, nail service, special care for hair, trendy haircuts, massages, and other unique procedures. Moreover, you'll enjoy the pleasant interior full of light and panoramic views of the Volga River. Georgian cuisine served in a friendly atmosphere in the very heart of the city! Those who desire Georgian food should dine Puri! This restaurant offers traditional Georgian dishes, lemonades, wines and delicious jams. Be sure to try the tasty khinkali and learn the right way how to eat it. A destination for everybody who wants to have fun, dance all night, listen to music, and taste delicious food. Yar Bar combines the best traditions of Russian hospitality and with high quality service. The wonderful dishes, a variety of wines, modern DJs, and dancing shows will all turn the Yar Bar into a favorite. Find yourself surrounded by the Russian flavors of France at this restaurant. At Olivier you can try the unique Russian cuisine of the XIX century. In those times everything French was in fashion: French language and clothes as well as drinks and delicacies. Olivier combines the best traditions of that period, beginning with the interior décor and finishing with the dishes that are served. 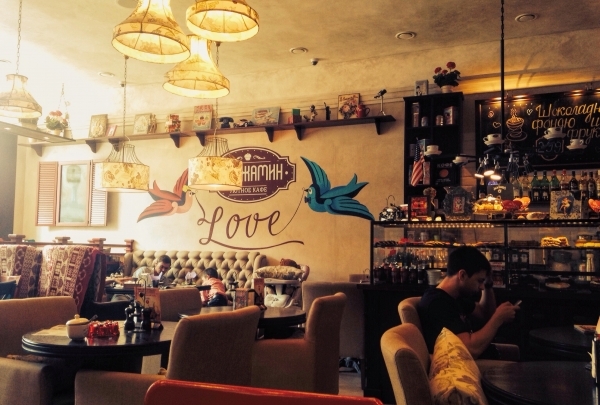 A cozy cafe in the historical part of the city with tasty homemade food. The small cozy cafe is located in the historical center of the city. Here you will enjoy the warm atmosphere modeled after American interiors of the 1940s and 50s. The greatest Frank Sinatra hits and rare Raymond Scott songs are played as delicious traditional American dishes are served. 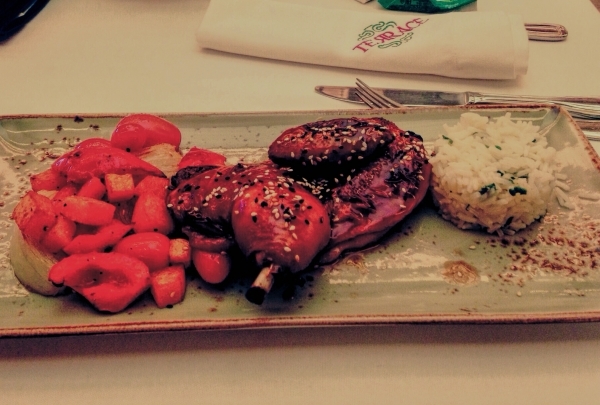 Delicious cuisine, high level service, and an amazing Volga view. 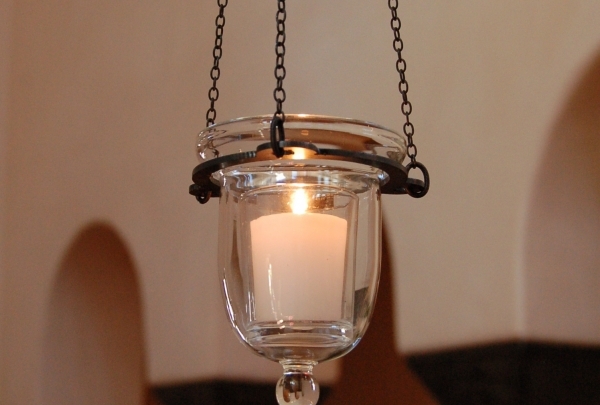 The interior details like wood burning fireplaces and candelabras make for a wonderful warm atmosphere at Mr. Hadson. 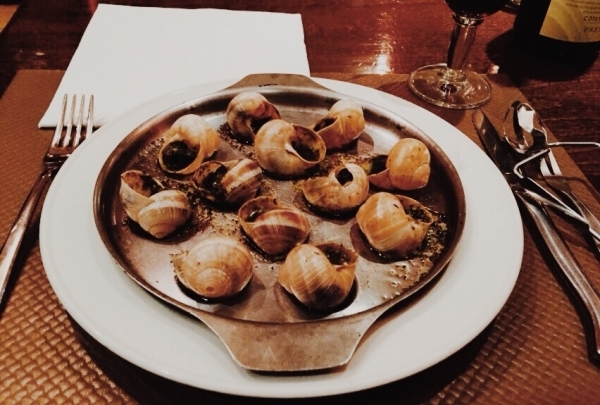 This restaurant offers European cuisine and grilled dishes. On weekdays you can enjoy a cabaret and on Sundays there are performances for children.